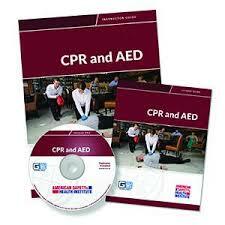 ​Our CPR and AED Certification Program is a combined CPR and AED Program created specially for laypeople. This program is an excellent choice for both the community and workplace setting. 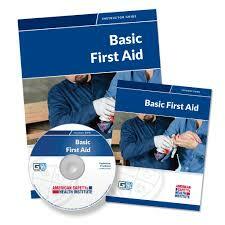 It is for individuals who do not work in the healthcare field but are occupationally required to or desire to have CPR knowledge and skills, such as: Emergency response teams in business and industry, school bus drivers, adult residential care personnel, child care workers, teachers, parents and babysitters.